Explore the best the province has to offer on 2 wheels. 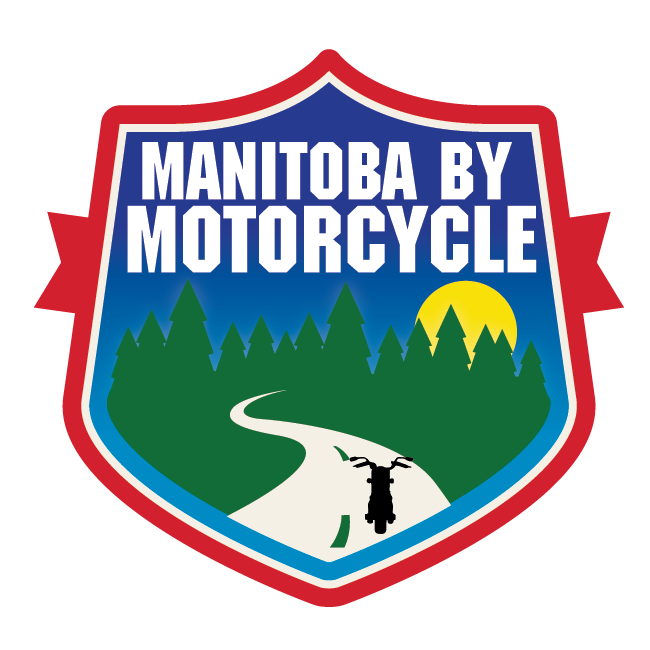 Copyright © 2016 - 2018 - Manitoba by Motorcycle. Designed by MageeWP Themes.